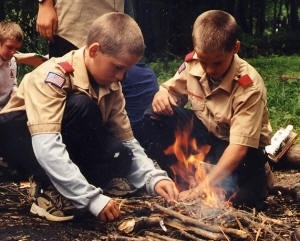 Actual member directories of all of our Scouts are not listed in this directory, for their protection and as a courtesy to the parents. Please use the Internal-Home page for that information. Listed below, you will find the leadership and individuals you might need to reach to sign up with our troop, or for quick questions regarding our troop.